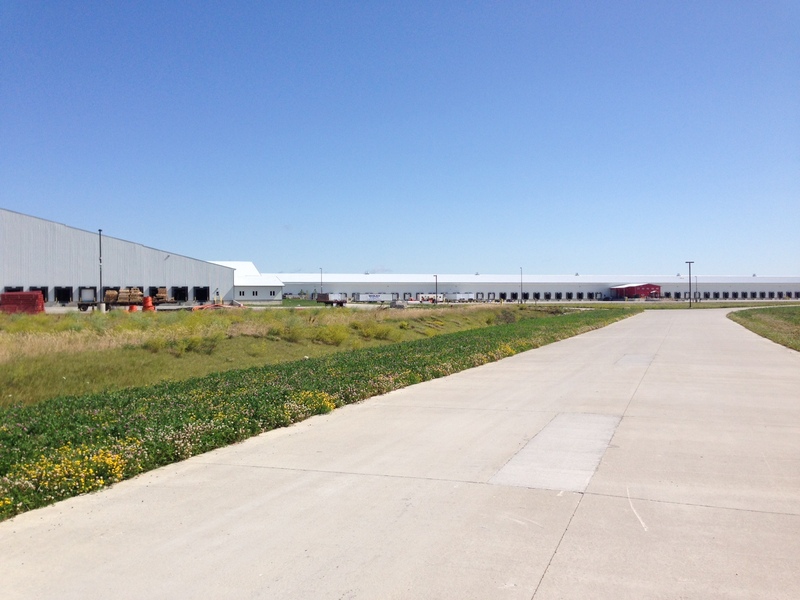 The completion of a new distribution center for Menard’s was completed in the summer of 2014. As part of this project, Woolace Electric was responsible for the interior electrical distribution, which included 3 2500 amp services, all lighting, the fire alarm system, all power distribution, and all exterior building lighting. 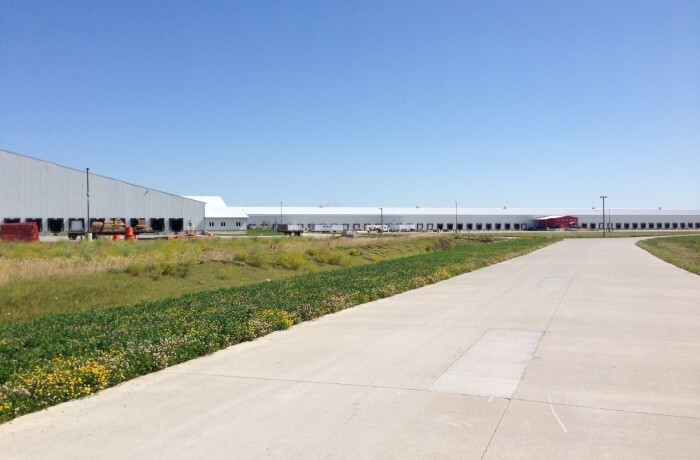 The completed distribution center gives Menard’s 4 total, the others located in Eau Claire, WI, Shelby, IA, and Plano, IL.